The simple fact is that most people should have a Will. If you have a spouse, children, assets or liabilities, you should have a Will. I have comforted crying clients because they are knee deep in litigation, arguing about the meaning of a single sentence. I have seen families break apart because dad was unclear about his testamentary intentions. And all I have it say is, don’t leave your families with a mess to clean up. They are grieving, they are often struggling financially and the last thing they want is to walk into a law firm and commence legal proceedings. Wills are a practical, simple way to ensure that the ones you love are left with certainty and security. A Will can distribute your property, name an executor, name guardians for children, forgive debts and more. I have written blogs about this in the past. And I am not talking here about your standard post office Will. No, I am talking about a well-crafted, well thought out and thorough Will, prepared by a solicitor. Did you know that your superannuation will not necessary form part of your Estate? Did you know that the property that you co-own with another person may not necessarily pass under your Will, to your beneficiaries when you die? Did you know that your Will may reduce family conflict, even if you leave someone out of it? A Will that clearly outlines your testamentary intentions may reduce speculation over what you would have wanted, and therefor reduce conflict within your family. Even worse, without a valid Will, your property would be divided to your beneficiaries (even an estranged spouse) according to state law and trust me when I say, the state law has not been updated or amended for many years, and can be quite archaic. I can promise you though, when an unexpected death or disability occurs, your loved ones will wish that you had not procrastinated. And besides, at Butlers we can make the process of doing your Will stress free and effortless. 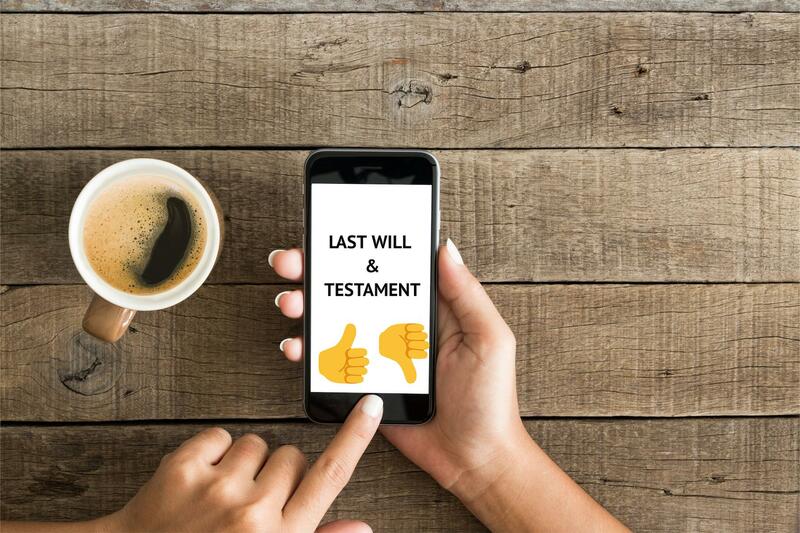 So, next time you want to buy a phone, or another electronic device, why not think about getting your Will done instead?